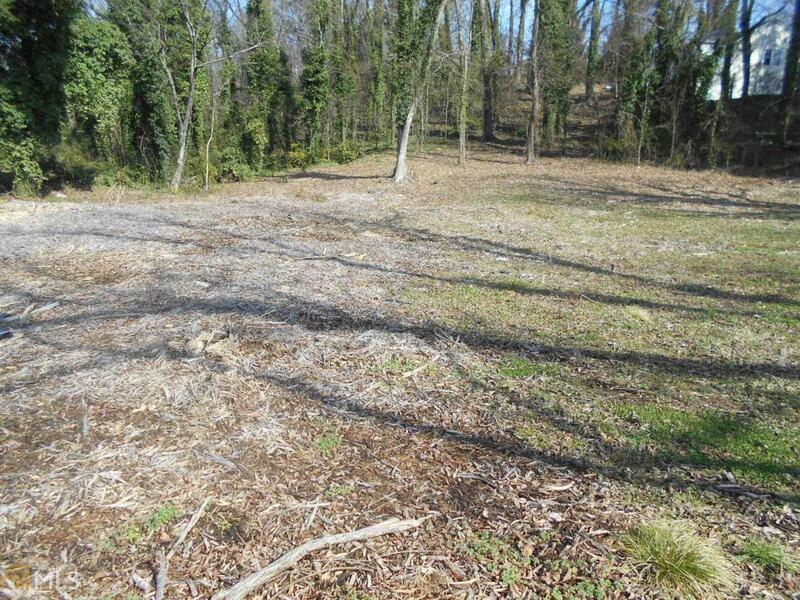 Vacant residential building lot. Excellent location in close proximity to downtown area, schools and shopping. Motivated seller!